This one’s unexpected and unusual, but due to the overwhelmingly positive feedback I received, I am giving my Tiramisu a proper post. As some of you readers might know, I am not into baking – and I will probably never be, but Tiramisu doesn’t involve going down the gritty path of having to work with flour, causing dusty havoc in your kitchen and making you crazy while you desperately try to give it a sense (or a form) and are contemplating to just leave the kitchen never to return shortly after you realize how much you detest baking and how wrong of you it was to ever change your mind – I think you are getting my point. No, Tiramisu is just fine. As it is prepared and enjoined raw – yes, also the whisked egg yolks and egg whites (separated & separately) – you will not go through the road of baking, which leaves you dozens of minutes (and hours, considered the post-traumatic stress it can cause) in the uncertainty of staring into the running oven – never knowing, will I be an utter failure at baking (again) or not (unlikely). As I grew up in Austria, I’ve mistakenly known Tiramisu to be some strange and cheap dessert from a far distant (neighboring) country named Italy. 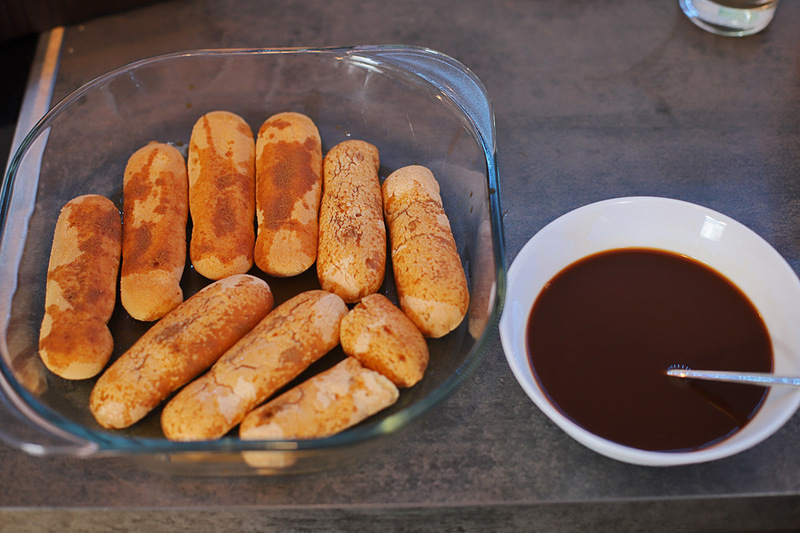 Usually it’s made of a lot of whipped cream layered on lady fingers and cheap coffee/cocoa powder and eyesight-robbing rum, depriving the dessert’s origins all its dignity and elegance. Fortunately over the last years, the authenticity of Tiramisu is finding it’s way back to the dining table and who ever had it like that, won’t go back to the cheap Austrian canteen-lunch version. 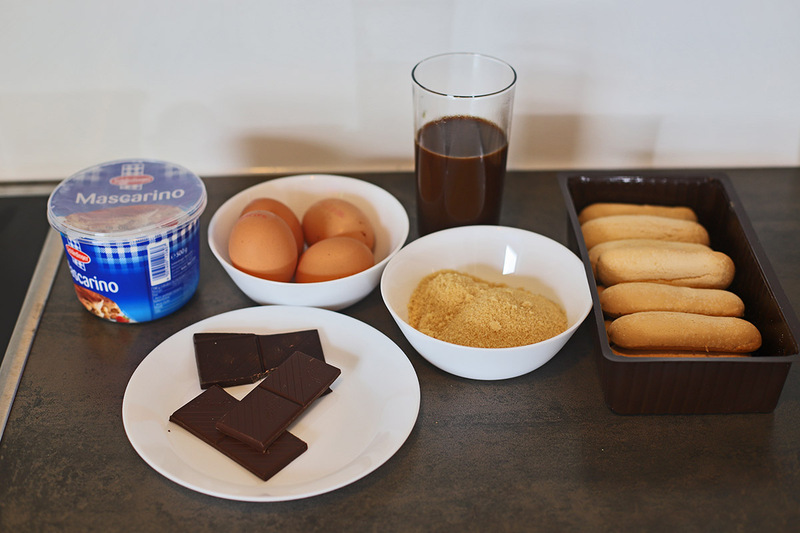 For starters, authentic Tiramisu includes neither whipped cream nor any type of alcohol. Its cream practically exists only of eggs and mascarpone. My initial opportunity to enjoy fine Tiramisu was during my travels to Rome and particularly to one of my favorite restaurants in Rome’s Trastevere neighborhood* ‘Ivo a trastevere‘** *** as they have the best Tiramisu I ever had and will ever have (see references below). Furthermore the bible-like cookbook ‘Silver Spoon‘ has an outstanding recipe, which is the basis for the success of my adapted recipe. 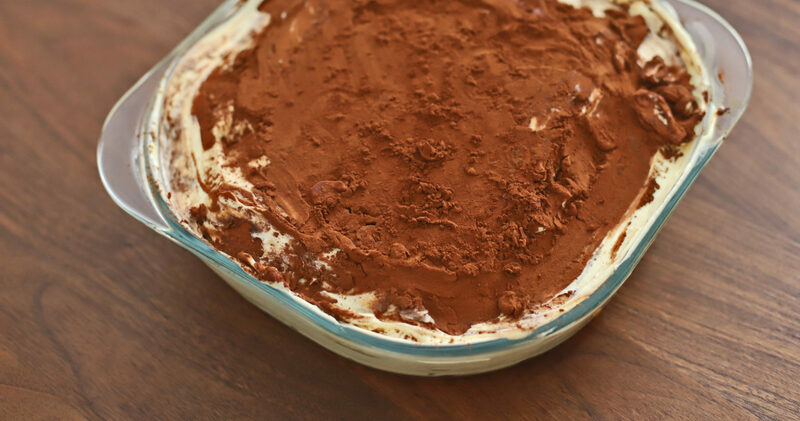 Give it a try – there is no place or time for bad Tiramisu. Prepare a big cup of fresh, dark, strong coffee, preferably from 100% pure beans (Arabica/Robusta) and if available, in an original Bialetti Espresso machine. Set aside to cool. Separate the four egg yolks and two egg whites in different bowls. 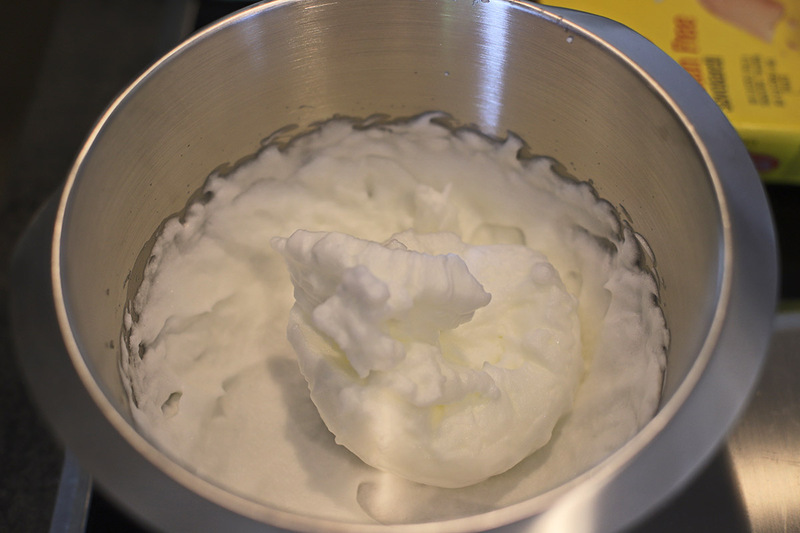 Whish the egg whites until you have a stiff cream - use a stand mixer, as it is easier & faster. Set aside. Make sure the stand mixer's bowl is clean & dry. 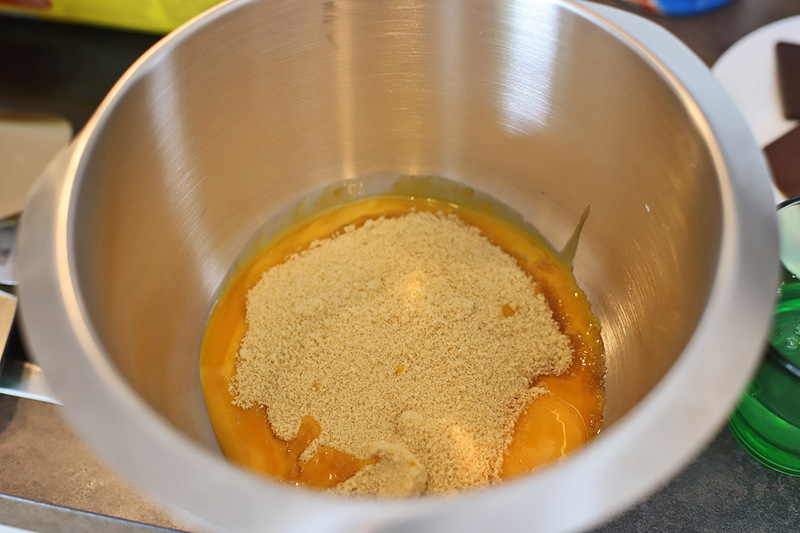 Mix the sugar and the egg yolks until you have a creamy paste - use a stand mixer. While the stand mixer is running on medium speed, add the mascarpone spoon by spoon until it's merged with the egg & sugar paste. 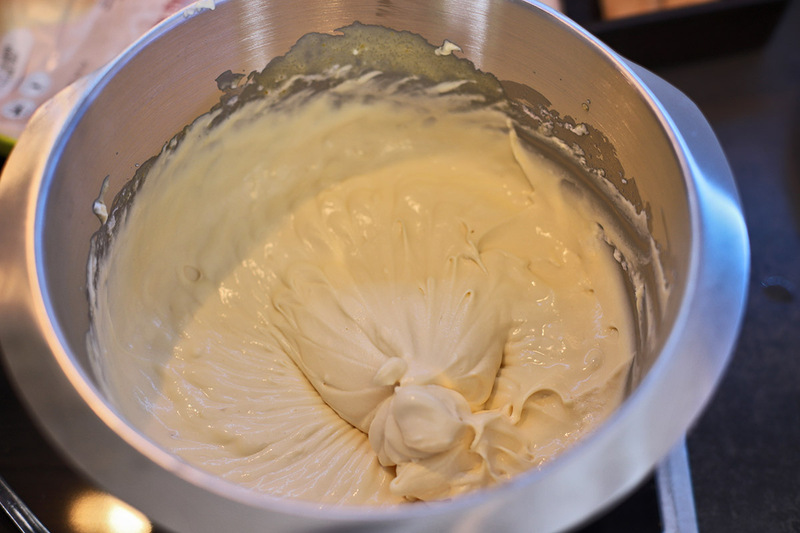 Continue by adding the egg white cream to the paste, while the stand mixer is running on medium speed until it's finely mixed. 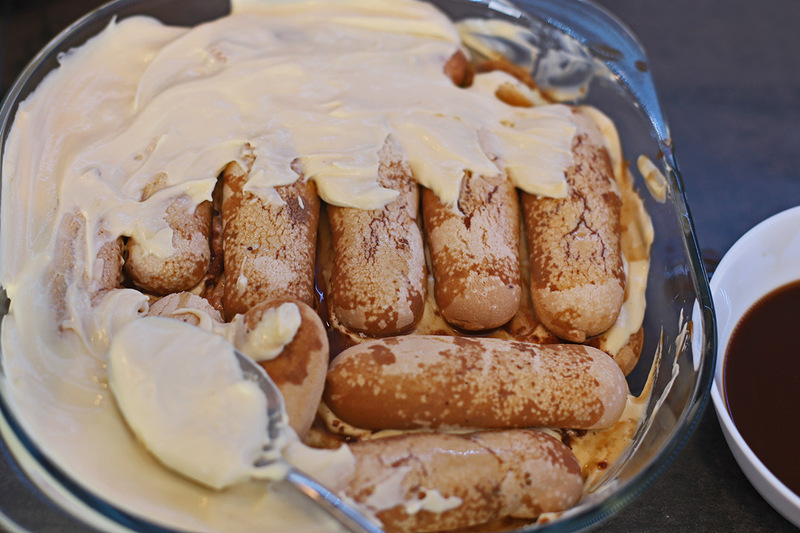 Put a couple of lady fingers into the dish until it's full. Sprinkle with coffee until every lady finger has soaked up a little. Repeat until there are no more lady fingers and mascarpone cream left. Cover the top with the rest of the chocolate or add some more, if you prefer a thicker layer of chocolate on top.